​Arsenal boss Unai Emery is eyeing big summer signings to help the Gunners close the gap on Manchester City and Liverpool in the Premier League next season. Emery has led his side on to impressive resurgence which has seen them emerge as strong contenders to secure a top-four finish this season, as Arsenal continue their push to return to the Champions League next term. The Gunners will be expected to kick on further yet next season under the Spaniard, but Arsenal's head coach has admitted that big signings - citing the example of Virgil van Dijk at Liverpool - may be required to take his side to the top level. 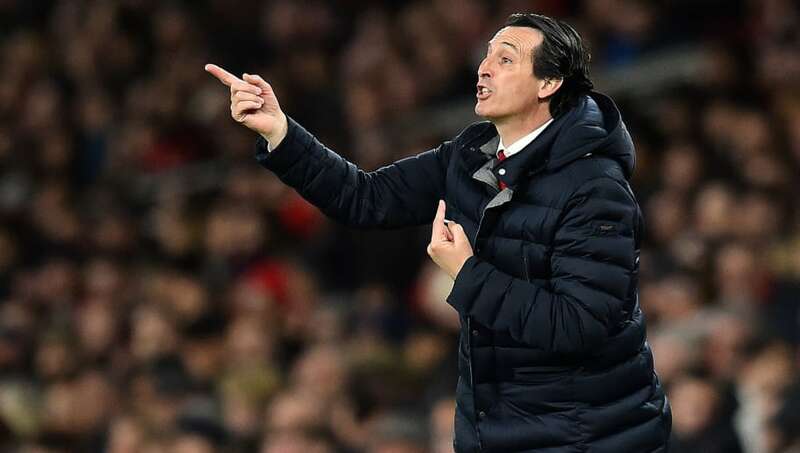 As quoted by ​Goal, Emery said: "I think we can improve first, by spending money to achieve players. "In the past the club have done great work in watching players, finding and signing young players and developing our players in the academy. "I have big respect for our work, for our players in the academy. I want to develop the players here - giving them progress to achieve something at a big club like we are. "We can also achieve [buy] some players who are in other teams, who can come here and give us this performance - like van Dijk with ​Liverpool. "We can share both situations. Developing players with us and [finding] some players who we can spend money on to help us. "I think we are in the right way with the club, with the owner, with Raul Sanllehi [head of football] to find that. To fight against the teams with more money than us, maybe ​Manchester City, maybe ​Real Madrid. "Arsenal is great. Our objective is to be with the best teams in the world. "When I am training Arsenal I know we have targets, collectively and individually. I earned titles in Paris [with PSG] and Sevilla and I think here we need the same objective. To win titles, in the present and future. "To win the Premier League is difficult, but our progress is to be consistent and to create a big team to have the possibility to achieve that. "I am here for that. For titles, to be with the best teams in the world in the Champions League, have the best players in the world. This is what I have done in the past and I want to do the same in the future." Arsenal will continue their quest for a top-four finish when they take on ​Everton in a Premier League clash at Goodison Park on Sunday. The Gunners then return to Europa League action in the first leg of their quarter final tie against Carlo Ancelotti's ​Napoli on Thursday.